On Saturday, September 12th, The Glass Jug will be highlighting a selection of vintage and aged beers they have "cellared" since their opening last fall. This includes a draft beer selection of several 2014 vintage stouts and other beers that are well-suited for aging, in addition to a large variety of bottles that will be available for purchase. "This is something we've been planning since shortly after our grand opening last September," said Chris Creech, co-owner of The Glass Jug. "We've been collecting and saving a stash of beers we knew would age really well, with the sole intention of being able to pull them back out for our customers at our anniversary." In addition to Saturday's cellar sale, The Glass Jug has also announced plans for a festival-style celebration on Sunday. The Glass Jug will be playing host to a handful of local and regional breweries that will be in attendance to serve some of their latest and greatest concoctions. Additionally, there will be a DJ playing music, along with a variety of local food vendors, including Small Cakes, who recently opened a new location in the Parkside Commons shopping center in Cary. The festival is scheduled from 2pm until 6pm on Sunday, September 13th. It is free to attend, and event goers can purchase beer tokens upon arrival, to be exchanged for pours of beer from any of the breweries in attendance, or from the extensive draft beer list that will be on tap inside The Glass Jug. "The draft list will be insane," said Creech. "We've done two different collaborations. One with Sub Noir Brewing, out of Raleigh, which is a real honor, since they don't sell beer anywhere outside of their taproom. We brewed a really exciting, hoppy, funky wild fermented Brett IPA with them, and we're also re-releasing our collaboration with Mystery Brewing, the Triple Ginger Tripel, which was originally released at our grand opening event last fall." According to Creech, the Triple Ginger Tripel will be available on draft, as well as in cans, on Sunday at The Glass Jug. "It was just so well-received last year, both we and Mystery [Brewing Company] decided it had to be brewed again this year," Creech stated. "We didn't want to disappoint the customers that have been craving it since we ran out of the first batch last fall." Breweries that will be pouring at the event include Fullsteam, Ponysaurus, Double Barley, Mystery, and Devil's Backbone, among others. 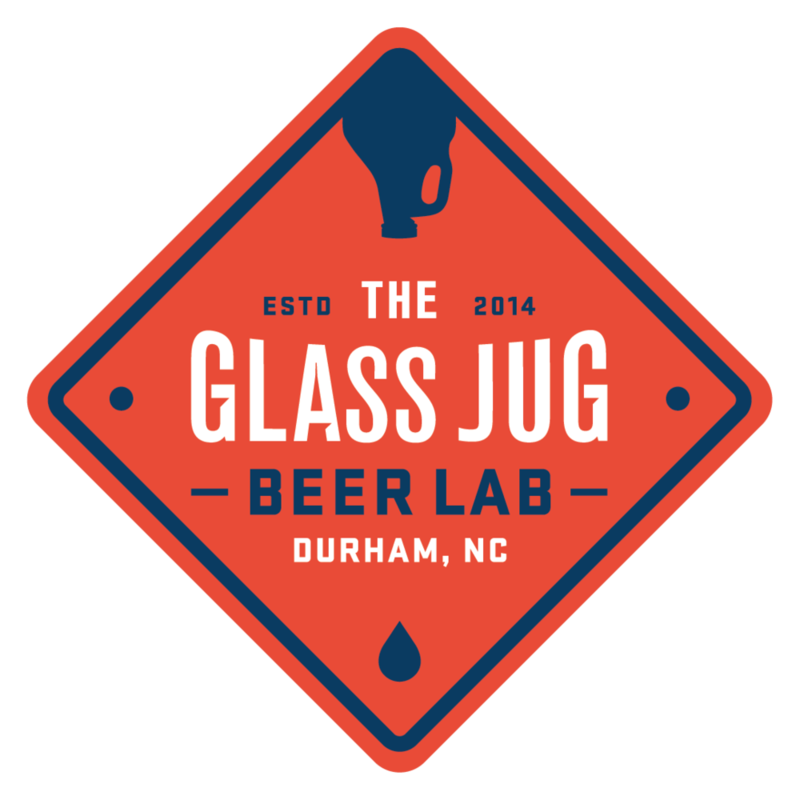 The Glass Jug is located at 5410 Hwy 55, Durham. Questions about the upcoming events can be sent to info@glass-jug.com.